Hello! 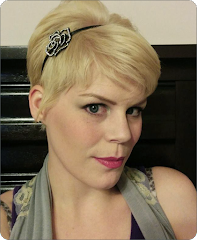 Day 20! 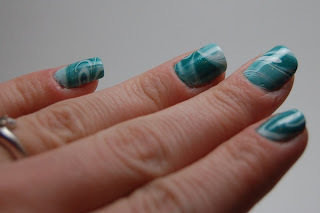 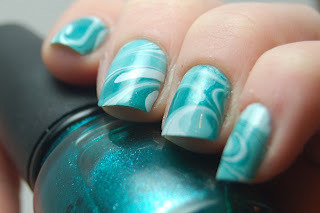 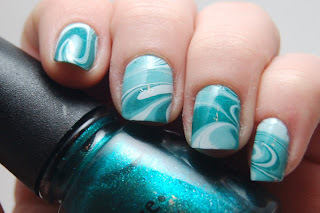 Water marble. It's late, I was kinda rushed, but here they are nonetheless! CG Watermelon Rind, CH For Audrey and SH White On. 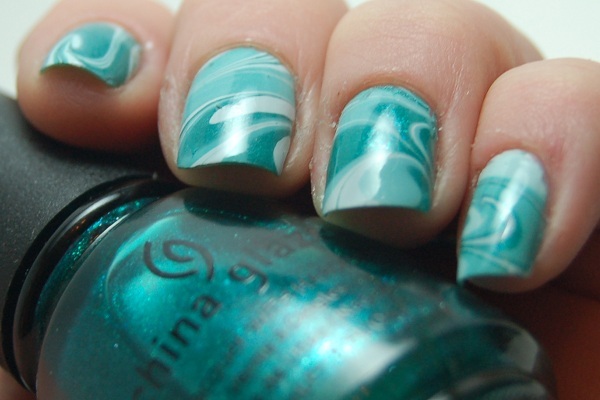 Really love the colours in this one!